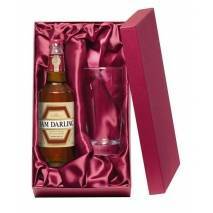 A gift to be savoured! 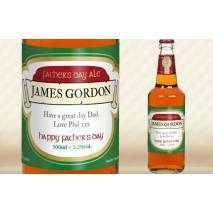 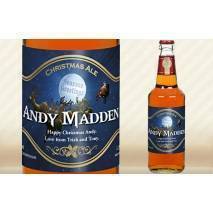 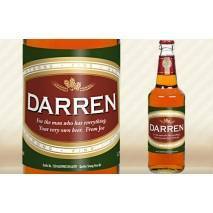 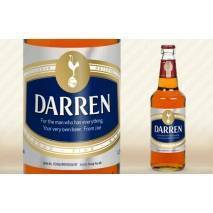 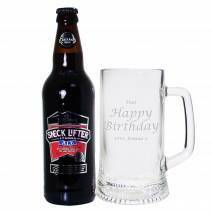 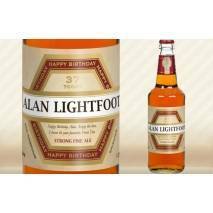 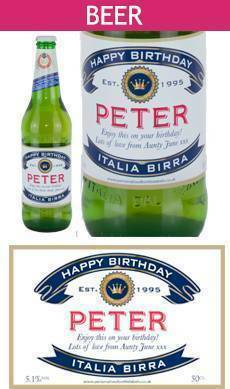 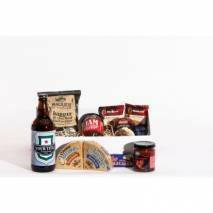 Our personalised beer gifts are a modern twist on a classic treat for when beer o’ clock strikes. 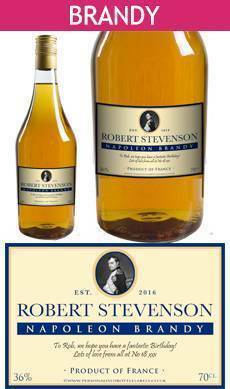 Your gift includes a bottle together with an engraved glass. 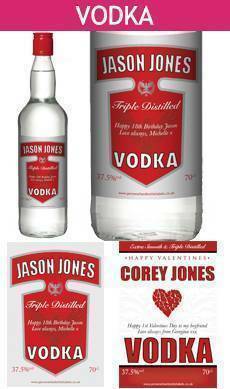 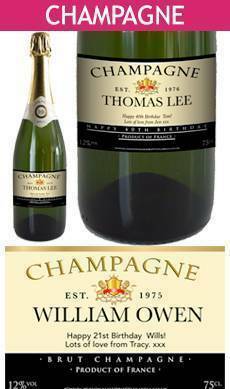 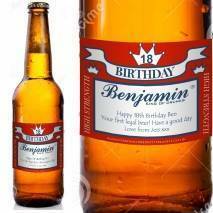 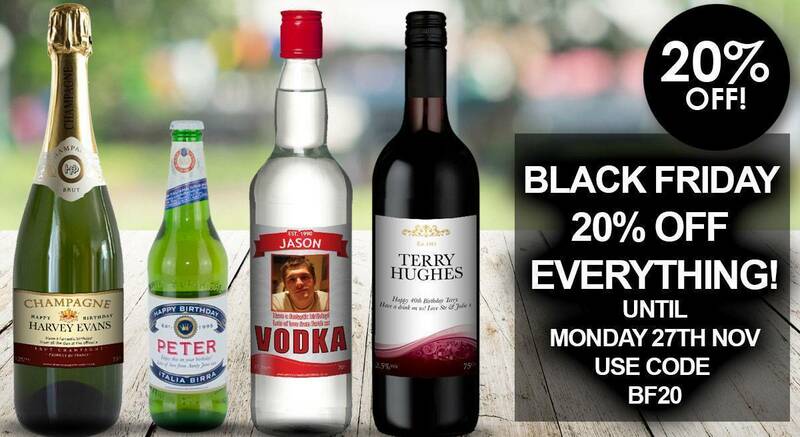 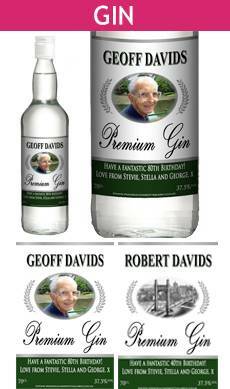 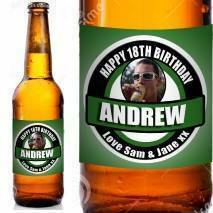 Personalise the bottle label and glass with ANY NAME and PERSONAL MESSAGE. 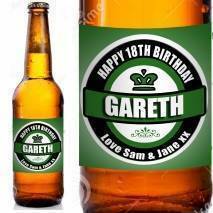 We also sell individual beer bottles complete with personalised labels – ideal for anyone who loves relaxing with a quality ale and having it labelled especially for them!